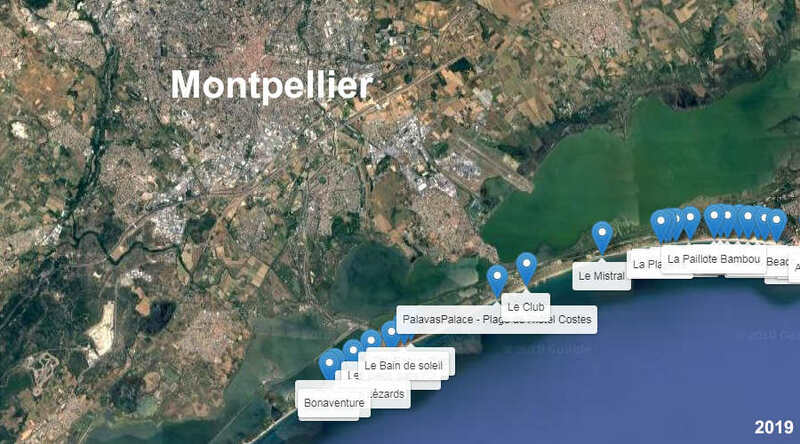 The beautiful days will soon arrive with the first rays of spring sun, so to enjoy the sea before the arrival of many holidaymakers here are the opening dates of private beaches near Montpellier for the 2019 season. Are you the manager of a beach and want to specify your opening date? Thank you for contact by leaving a message. Previous article Happy new year 2019 !